The first was so good, they did it again! 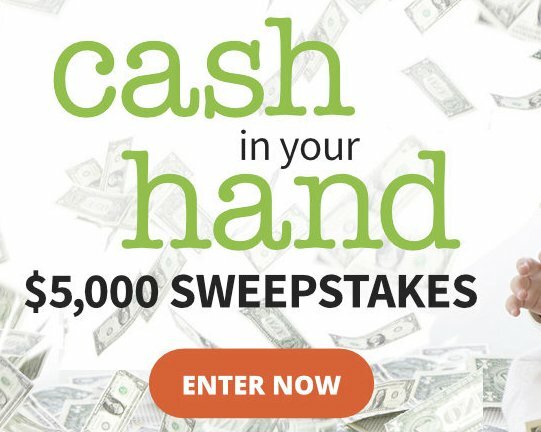 Win a $5,000.00 check! Just submit your entry now to qualify for the big prize.